One thing you have to love about Rittz: the dude doesn’t waste a verse. Check the Next To Nothing star spits flames on this track from Hitman Shawty. Over the production’s solemn swing, Rittz kills it in 3/4 time talking about his past woes, throwing in some incredible patterns throughout. As far as content and flow go, this verse stands up to the best that Rittz has ever spit and definitely deserves a listen. 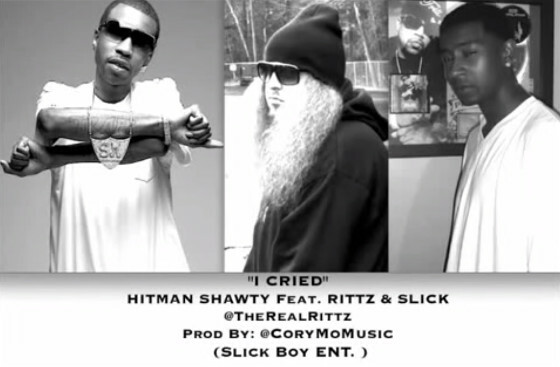 What’d you think of Rittz’s verse?